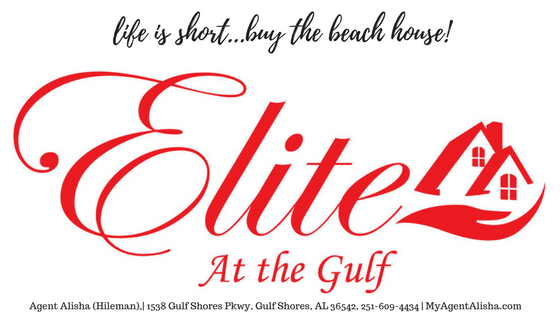 While prices continue to increase and condos and homes along the coast in Gulf Shores and Orange Beach are being bought up quicker than inventory can be replaced, rest assured you can still find Real Estate Deals in Gulf Shores, Orange Beach! But because of market conditions be prepared to act quick! When a deal is spotted they don’t last long. Below are new listings in Gulf Shores and Orange Beach that have arrived on the market in the last week (with the exception of one! ), and are considered good deals in my opinion. If you see anything you are interested in- don’t hesitate to call or text and I will make sure it is still available and obtain any information you would like! 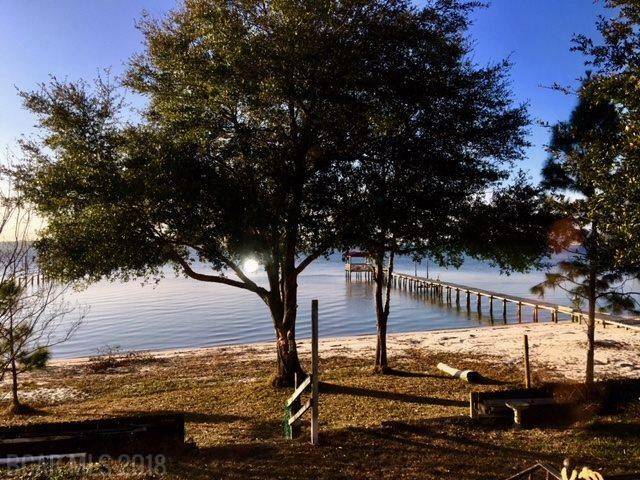 While not technically in Gulf Shores or Orange Beach, this real estate deal is a short boat trip to Orange Beach and because it’s a waterfront home for sale you could easily have your boat with you at this home! I have placed this property located at 35064 Boykin Blvd. in Lillian on my weekly Gulf Shores and Orange Beach Real Estate Deals list, because- although the home will need some updating- at $275,000 for this waterfront property, it is a great price with a 2 bedroom 2 bath home on the lot. There are other vacant lots similar in size on this same road priced for $275,000 without a structure on the lot. This is a great opportunity to own “big” waterfront! Upgrade or add on to the home and have the perfect boater’s dream and weekend getaway! I have no doubt this property will go fast. For full listing information click HERE. listing provided by: Key Concepts Realty Inc. This studio condo with Gulf Front views down Fort Morgan is a real estate deal in my opinion for a couple of reasons. 1.) It is currently the LOWEST PRICED Gulf Front Condo available in both Gulf Shores and Orange Beach. While Fort Morgan is a jaunt from the buzz of the Gulf Shores beach front, it is gaining popularity for this exact reason. Many people want to come to our beautiful gulf coast in Gulf Shores and Orange Beach and enjoy it how they used to. The Fort Morgan area is much more private, less crowded and a great opportunity for a beautiful beach getaway. This condo is not desolate though, as it is located within The Plantation Condo complex. The Plantation is packed full of amenities, boasting of a number of outdoor pools, and indoor pool, game room and fitness area for owner s and guests to enjoy. Because of these reasons, these condos rent very well. Whether it is an investment you are looking for, or your own private beach condo (or a little of both), Consider this studio sized condo listed at $139,900. Although the condo is small, it will sleep 5, making this a great fit for a family on a budget, or someone who wants to own Gulf Front without all of the dollar signs. With the Gulf Front view this condo is a great deal. For complete listing info click HERE. An acreage on The Gulf? For Under 1 Million? With a Home on it? Yes! Yes! Yes! Tell you more you say? 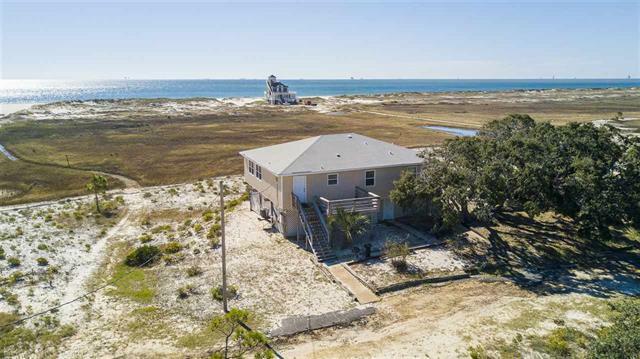 That is right, this Gulf Front home is located just before the historical Fort Morgan at the end of US State Hwy 180. 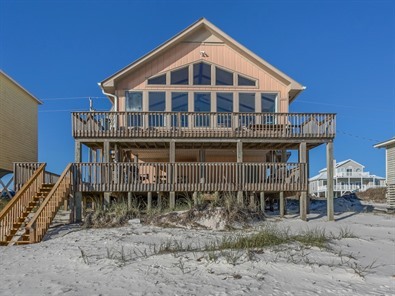 The home sits on an over-sized Gulf Front lot totaling 4 acres! 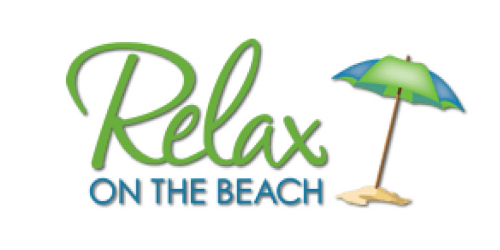 While you cannot walk down the steps and place your toes directly on the beach, you do have the stunning Gulf views and your own private walkway through the dunes to the beach, and all of the wonderful Gulf environment and wildlife that comes with it! 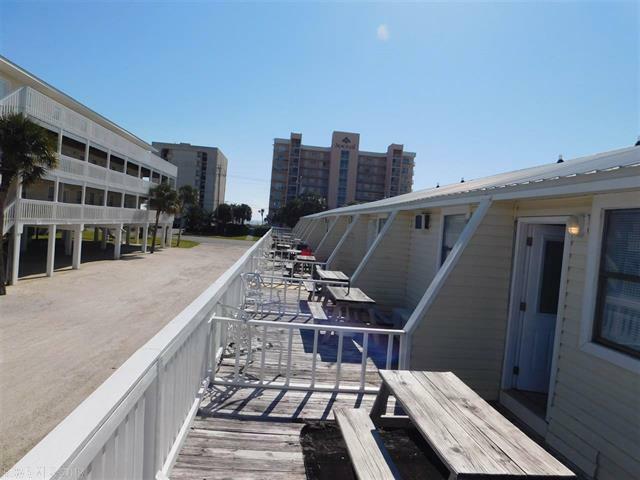 This 1 bedroom condo for sale in Gulf Shore is currently the lowest priced “beach” condo available at $109,500. 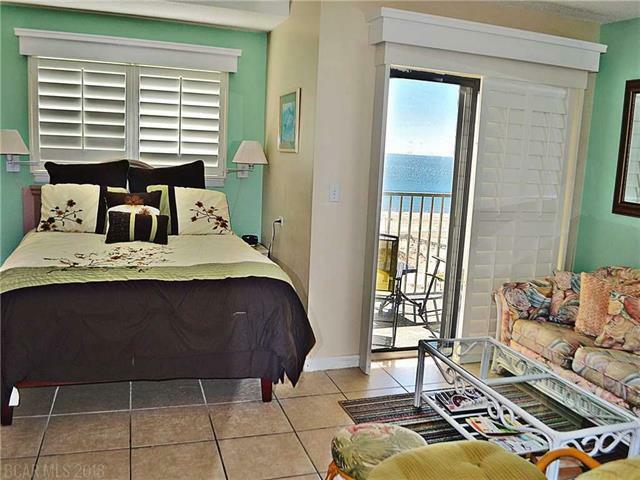 If a direct Gulf View isn’t a must, this conveniently located condo across the street from the beach may be just up your alley. Moonraker is an easy walk to it’s own Gulf access across the street, or to any number of nearby shops, popular restaurants, and beach front festivals like The Hangout Festival or Annual Shrimp fest! This complex is not only convenient to everything but also has assigned parking, laundry facilities, and a pool to enjoy while you aren’t at the beach! Find full listing details HERE. Didn’t see what you were looking for? I would love to help! Call, Text or Email! Easily subscribe to receive new blog posts via email notification, just scroll to the bottom of the page and add your email to the blog subscription section. 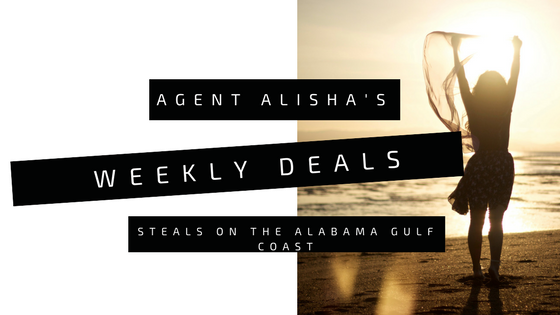 Watch for new Gulf Shores and Orange Beach Deals and Steals blogs weekly.